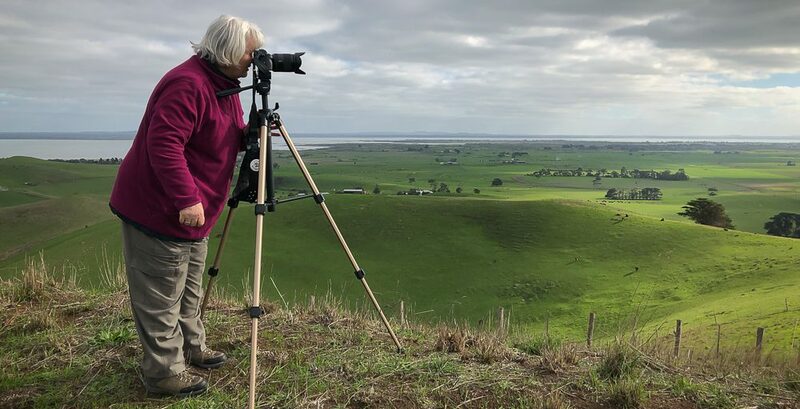 Cheshunt, Victoria – Australia ‘Paradise Falls and Views of Mount Bulla’ Photographs by Karen Robinson NB All images are protected by copyright laws. Comments – On our way to Paradise Falls, we stopped so I could take this photograph which features way in the distance – Mount Bulla. In the foreground, a beautiful black cow standing alone became very curious as to why we were there! Published February 17, 2018 at 6000 × 4000 in Cheshunt, Victoria – Australia ‘Paradise Falls and Views of Mount Bulla’ Photographs by Karen Robinson NB All images are protected by copyright laws. 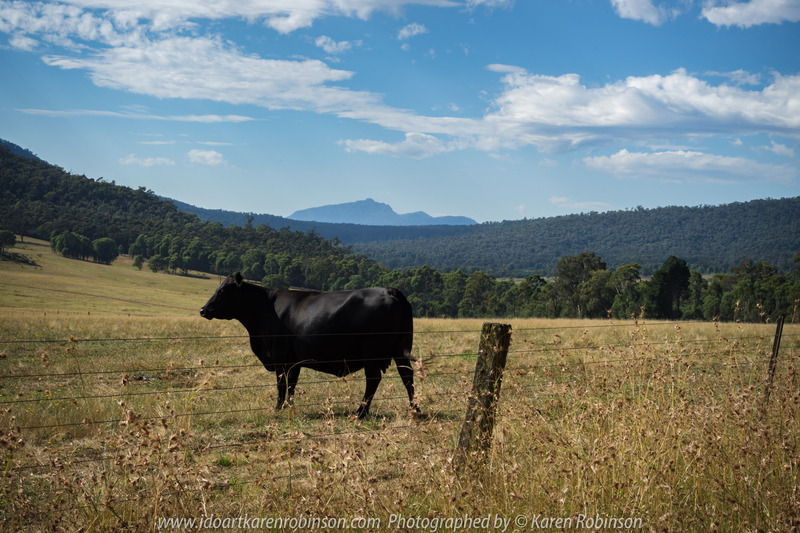 Comments – On our way to Paradise Falls, we stopped so I could take this photograph which features way in the distance – Mount Bulla. In the foreground, a beautiful black cow standing alone became very curious as to why we were there!